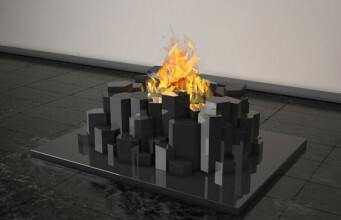 Designers of Italian studio Altro Fuoco keep on surprising us by their original ideas. 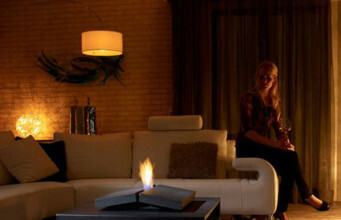 This time the inspiration for next bio fireplace was … a sheet of paper. 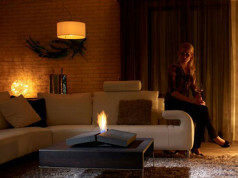 Paper is a wall mount bioethanol fireplace, made in two versions: stainless steel and metal. 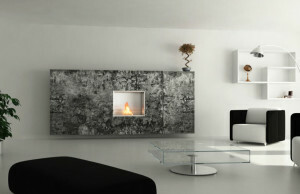 Model is available in different colours: white, grey, blue, green, dark brown etc. The device has a practical pit in the back. 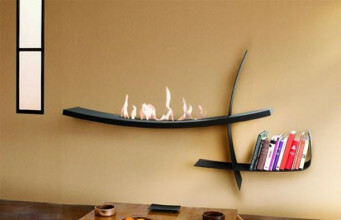 Due to it warmth does not have an effect on the wall. 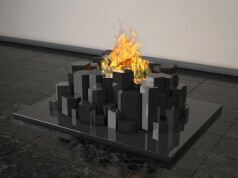 The dimensions of bio fireplace are as following: 70 x 23 x 100 cm. Paper weights 25 kg. 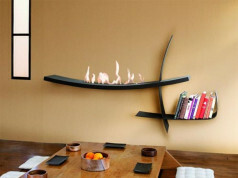 In spite of bigger dimensions, bio fireplace looks beautiful on the wall in minimalistic living room. 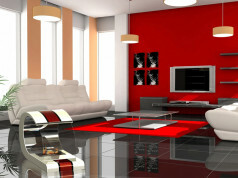 It will also match to other styles, because it original shape will decorate every interior. 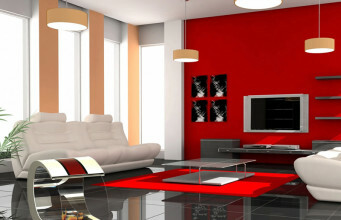 The wide range of colours should satisfy every fan of original decorations. 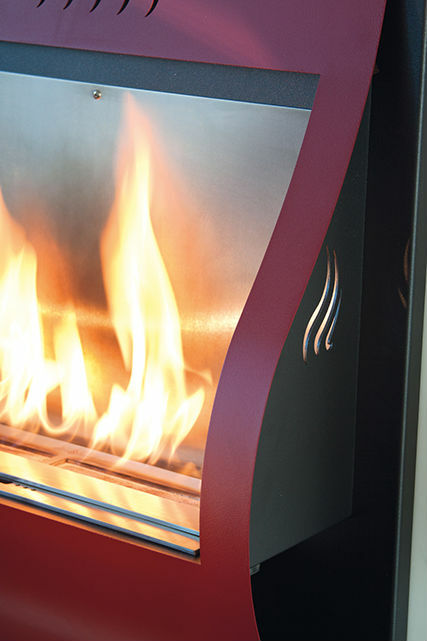 Bio fireplace works up to 3.5 hours with full fuel tank. 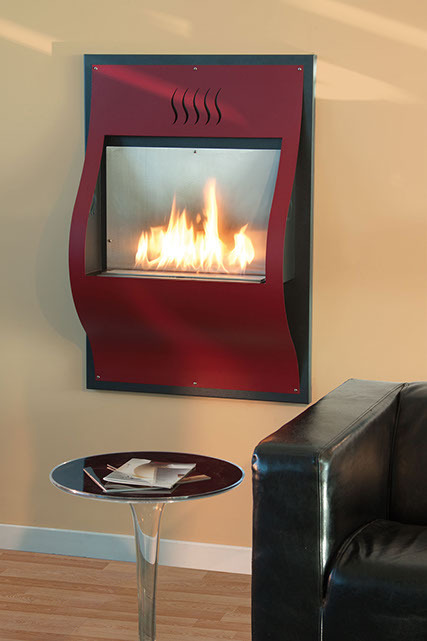 Investment in this bio fireplace will certainly bring you a lot of advantages – esthetic values, functionality. 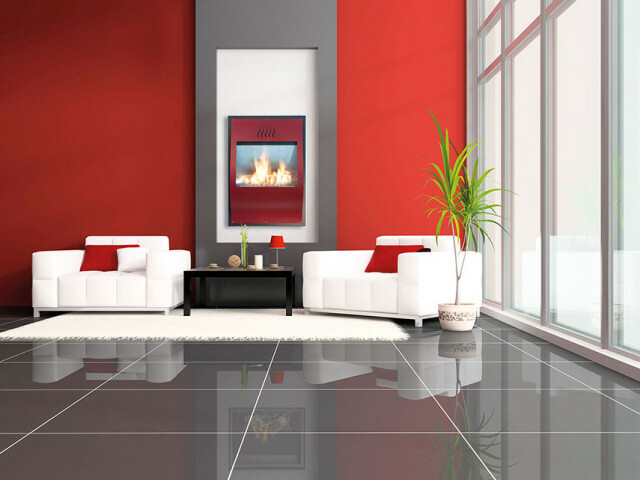 From the first moment Paper enraptures with the original look, and delicate flame seen from behind the glass, immediately bring to mind the warmth of hearth and home.